Sameer Panjwani is the Founder & CEO of Mondovo, an online marketing toolset that helps you track your rankings, monitor your site stats, and research your competitors. A man of many talents, Sameer is currently on a mission to help 1 million businesses grow organically through his products and services. Today’s companies have a range of options when it comes to choosing how they want to approach the addition of SEO, or search engine optimization, to their website. One of the main decisions that these companies must make is choosing to work with an in-house team who understands the company’s current needs or to work with an external agency who specializes in SEO. There are advantages and disadvantages to both scenarios, and for that reason, many companies eventually decide to use a combination of the two. Doing so would include an in-house team advised by hired SEO experts. In most cases, this technique helps to provide optimal support and continuous guidance. 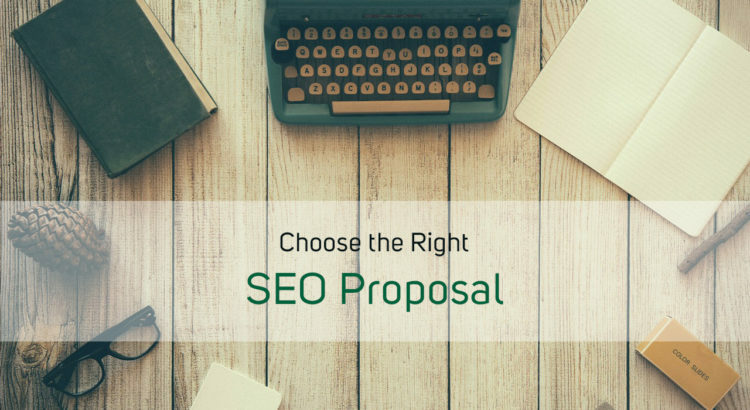 What is an SEO Proposal? An SEO proposal is a template written up by an individual or team of experts who offer SEO services for website owners. When searching for the right SEO advisors to assist with a company’s website optimization, SEO agencies will send a pitch to the company, which is a sample of their work, which also includes a proposal. The SEO plan should include the type of work they are offering, the scope of work, their price, and terms and conditions. However, website owners looking for the very best SEO proposals out there should look for other key factors in the offers they receive. This additional information will provide more details on the extensive amount of work the SEO agency can do to ensure that their client’s website makes it to the top of the search results page.